To build long-term relationships the company has to get their customers to consume products which they have already purchased. Consumption helps to establish switching costs, e.g. making money with upgrades. Consumption is important to any business that relies on satisfaction to generate repeat sales and positive word-of-mouth. People are more likely to consume a product if they are aware of its cost. The sunk-cost effect declares that consumers feel compelled to use products they’ve paid for to avoid feeling that they’ve wasted their money. Consumption is driven not so much by the actual cost of a paid-for product as by its perceived cost. 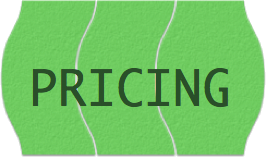 Some pricing policies highlight the perceived cost of paid-for product while other pricing policies mask the cost. People are better able to remember the cost of products if they pay cash rather than with credit cards. Timing decisions are based on financial or demand considerations. Payment at or near the time the product is to be consumed increase attention to product’s cost. Payment far in advance of consumption reduce attention to product’s cost, decrease the likelihood that it will be used. 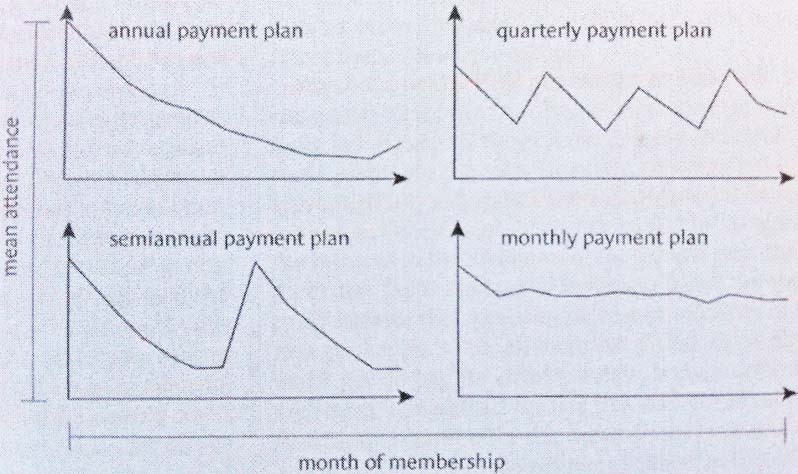 Payment after a product is purchased (‘buy now, pay later’-schemes) reduce attention to product’s cost, decrease likelihood that it will be used. Organizations often bundle prices to increase the demand of products and services – increase short-term demand and may reduce consumption. It is far easier to identify and account for the cost of an individual product in an unbundled transaction than within a bundled one. The one-to-one relationship between price and benefits in an unbundled transaction makes the cost of that item obvious, creating a strong sunk-cost effect and a high likelihood of consumption. Managers can run operations more efficiently by anticipating actual demand given the naturally occurring mix of bundled versus unbundled purchase or the ratio of advance to current purchases (e.g. staff could be better managed). Stagger billing cycles to smooth demand and increase customer satisfaction (e.g. offer discounts or change contracts to avoid peak usages). Highlight the prices of individual items in the bundle after the payment has been made, that would increase the likelihood of consuming the benefits. Not all organizations want to encourage consumption all the time. By managing when and how payments are made, executives can maximize the total number of customers who pay for their services and, at the same time, limit peak demand.